Gummybear International Launches Line of Gummibär Easter Products - Gummybear International Inc.
With Easter around the corner, Gummybear International has launched a unique line of Easter-themed Gummibär merchandise in time for the spring holiday. Gummibär fans now may purchase everything they might need for their Easter festivities through the Gummibär Shop. The new products include a new Easter-themed Gummibär sticker sheet, Gummibär mystery eggs and a limited supply of Gummibär Easter baskets. 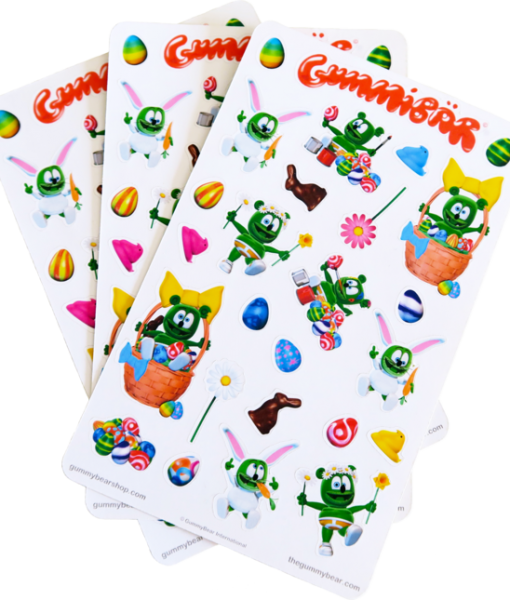 The Gummibär Easter Stickers feature Gummibär in silly Easter-themed poses among iconic Easter symbols. These stickers are available on the Gummibär Shop at $5.00 per three sheets. The Gummibär Surprise Eggs come in a pack of six and each have a unique Gummibär item. 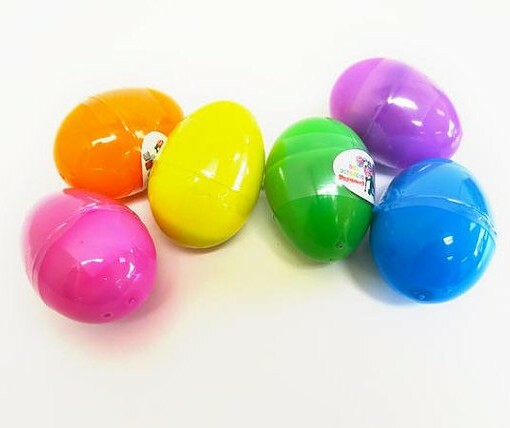 These are perfect for any egg hunt event, big or small. Purchase a pack of Gummibär Surprise Eggs for $5.99 each. Gummibär Easter Baskets are filled with an abundance of Gummibär merchandise any fan would be thrilled to wake up to on Easter Sunday morning. 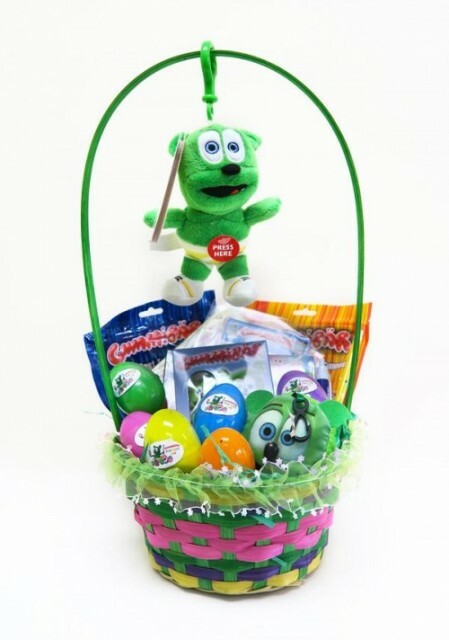 The combined value of the products in this basket is over $70, but the price of a Gummibar Easter Basket is $49.99. Only five baskets are available for purchase. View these new Easter products on the Gummibär Shop here.